My thoughts: I loved the vow that Kristin Dane and her two friends took as kids and the different ways they were fulfilling that vow in their adult lives! This was such a suspenseful story, filled with lots of mystery, twists and turns. I love the idea of the shop that Kristin owned and wish that there was an actual one close by, since it would be fun to pop in. Irene provides another masterfully written story with Hidden Peril. 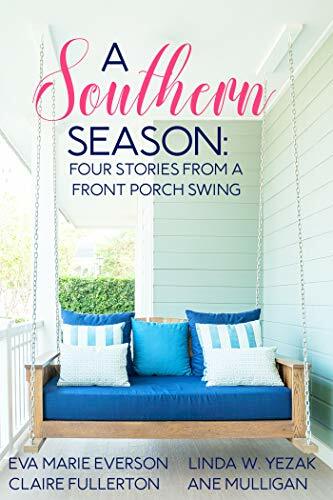 My review: I love that this collection of novella's gives the reader a glimpse of the four seasons in the South. Such a fun read! The stories deal with different seasons in life too, so some of them where not at all what I expected. I liked that the romance wasn't the main focus of the stories, but that they were woven together in a way that made them feel true to life. I enjoy that in a story. This is a wonderful collection of stories to pick up! I received this book from Just Read tours. This is my honest review and is in no way influenced by receiving a complimentary copy. My thoughts: When I first started this story, I wasn't so sure what I thought about it. That quickly changed! I wound up loving it! Morgan is an incredible writer, from her world building to her character development. I loathed Selene at first, but grew to like her by the end and can't wait to see where the story goes in the next book. I only wish that it were already out, since there were some surprising plot twists at the end. This book is a must! If you are interested in ordering the book, there will be a fun read along here with writers Jill Williamson and Gillian Bronte Adams. The cover of this one just screams creepy, right? And it is. Two mysteries, both surrounding the same house. It's an incredible story! Another suspenseful story that kept me on pins and needles! I can't wait for this author's next story to come out. Magic and mayhem, this one in delightful! All I have to say about this one is Jack the Ripper. That alone makes it scary (but in the best way possible!). My thoughts: As a parent, I really don't like to see my children hurting, and would love to shield them from being hurt. And yet, I know that we live in a fallen world and that having your feelings hurt by friends or dealing with grief is part of the growing process. I love that this book doesn't leave parents to navigate helping children through hurt alone. I really appreciate the Q and A section, where parents asked Dr. Leman's advise on how to handle specific situations. This book does a wonderful job of providing help for working though failures, grief, fears, and more. I highly recommend this book for all parents/guardians! My thoughts: This book is a wonderful addition to any man's bookshelf! I love how Robert tackles difficult issues that are so prevalent in todays society. From God to family, money and work to marriage and sexuality. The book is easy to read through, filled with personal stories that drive home the points and make it easy to recall and apply the information. I highly recommend this title! I received this book from Moody publishing. This is my honest review and is in no way influenced by receiving a complimentary copy. My thoughts: While I haven't had the chance to read the whole series yet (I missed some of the books in between this one and the first one), I found that they were interesting and well written. Geared towards middle school, these books are riveting, filled with interesting characters and important life lessons. I look forward to my daughter being old enough to read it! I received this book through the publisher. This is my honest review and is in no way influenced by receiving a complimentary copy. The most important battle you face is the battle for your mind, will, and emotions. Why? Because it greatly determines how much of God and his kingdom you will experience while you're on earth. The thoughts we entertain, the words we speak, and the choices we make shape and influence not only our reality, but all of creation. The enemy loves to highlight our temporary challenges; poke at our feelings and stir up fear, frustration, doubt, and self-pity; and get us mired in murmuring and complaining. Yet the Bible shows us that all of heaven is available to us right now. will go from being overwhelmed to being an overcomer. Heaven is only a decision away. How will you choose? My thoughts: This book is an excellent resource to pick up, since it drives home the reminder of the spiritual battle we often forget. I love how grounded in scripture this book is! It's a wonderful reminder to stay vigilant in the battle for your mind, will, and emotions. I highly recommend it! I received this book from Chosen. This is my honest review. In these thoughtful devotions Strobel and Mittelberg articulate the reasons why Christians believe what they believe. Combining the authors' expertise in apologetics with scriptural application for daily living, this devotional will leave you deeply encouraged and well informed. Topics range from scientific discoveries to theological explanations, and each devotion is followed by a brief reflection, prayer, and thought to meditate on and talk about. You'll emerge with a deeper understanding of your beliefs. In the process, you’ll find your love of truth—and your passion to share it—growing each day. His grace alone gave her the strength to raise her children -- a sweet angel with cerebral palsy as well as a daughter who wants nothing more than to serve God as a missionary on foreign soil. When God thrusts a godly man like Derek into her path, Gloria isn't sure she’s ready to jump headfirst into a relationship. My thoughts: This novella was both sweet and deep as it dealt with some difficult subjects. Gloria misses her husband and still talks to him to process. Being a single mother is difficult, but especially when you throw disabilities into the mix. The relationship between Gloria and her two daughters is a beautiful one. 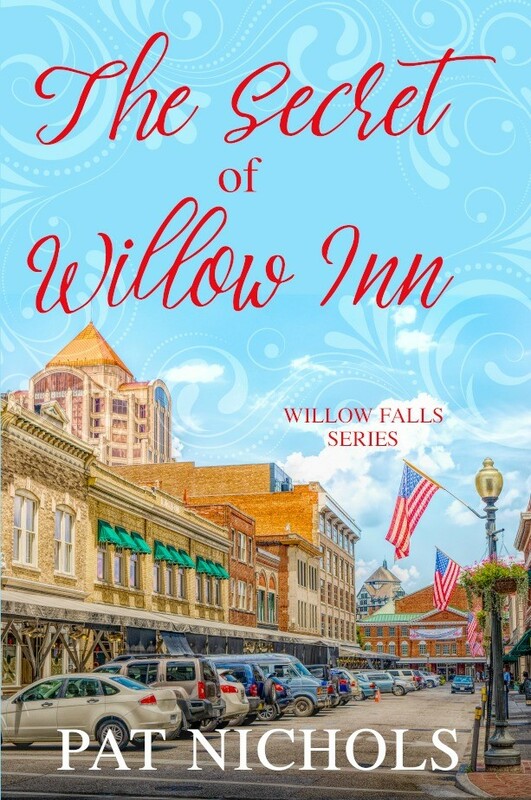 I must warn readers that this is a novella and sets the stage for the next book in the series, where the story is continued through the eyes of Susannah (one of the daughters). I look forward to reading the whole series! I received this book through Celebrate Lit. This is my honest review. 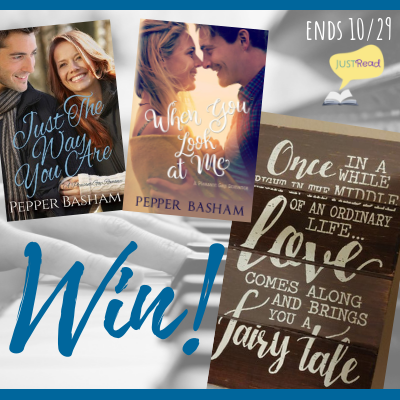 For a complete list of blog stops, go here! 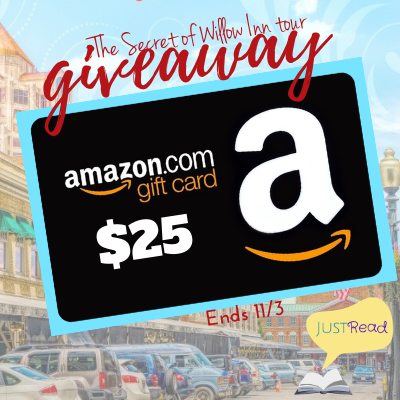 To celebrate, Alana is giving away a $30 gift card to Amazon! 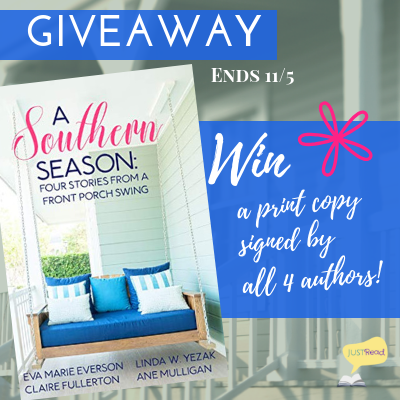 Go here to enter! My thoughts: I loved When You Look at Me! I could relate to the music aspect of the story, since my husband and I are both music teachers, and I loved how Henry attaches different songs to his experiences. I also loved getting to know Henry and Julia as they form their unlikely friendship through music and overcome difficulties, dealing with some heavy topics. (Be warned, there are some triggers, though Pepper handles tough subjects well) The taste of Appalachian culture and WWII mystery round out the story nicely. 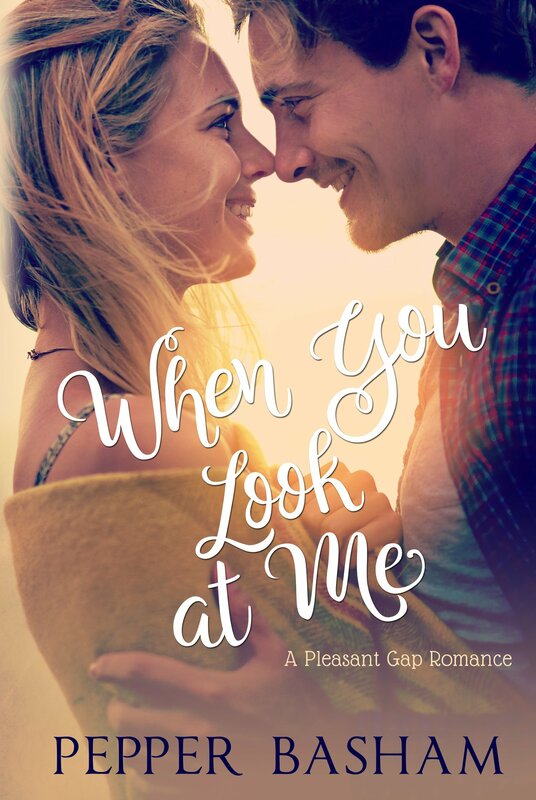 I adored this story and can't wait to read more about their story as the series continues! I received this book through Just Read tours. This is my honest review and is in no way influenced by receiving a complimentary copy.